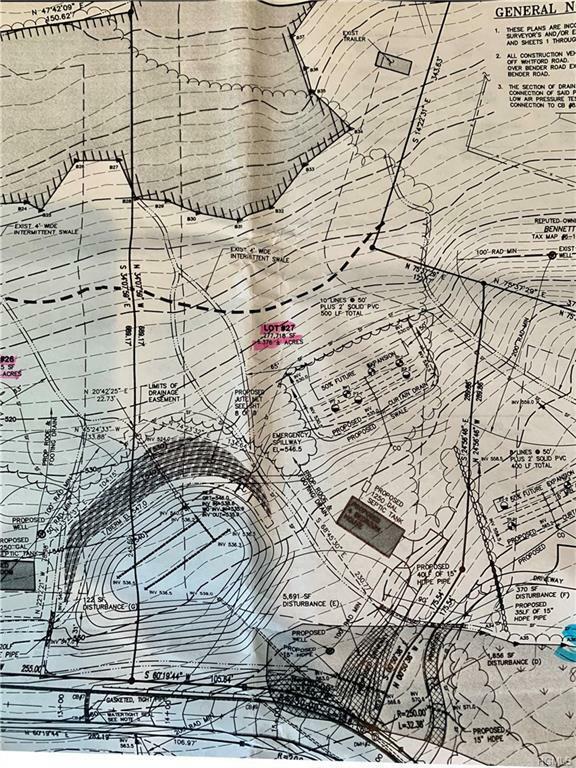 Build your dream home on this pretty homesite located in the town of Minisink. This property is in a community of newer homes with beautiful rolling homesites, privacy, mature trees, and belguim block curbing. The BOHA expired in 2014 and is easy to renew. Approvals were for a 4 bedroom single family home with a future well and septic system. Convenient natural gas heating and municipal road.